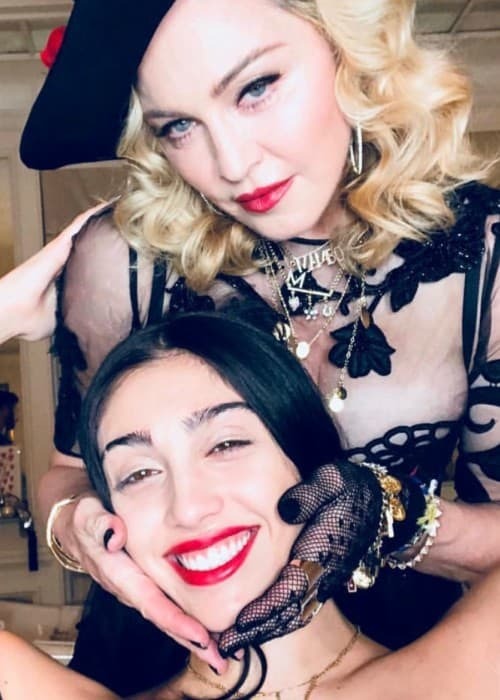 Lourdes Leon is the oldest daughter of the famous icon, Madonna. Despite being born with a silver spoon, Lourdes is humble and doesn’t take disadvantages of the limelight that she receives. She is a singer and a model who prefers to keep her personal life under wraps. She has done endorsement work for brands like Converse. Lourdes attended the French private school, Lycée Français de New York. Afterwards, she went to Fiorello H. LaGuardia High School of Music & Art and Performing Arts in New York from where she graduated in 2014. She then pursued performing arts at the University of Michigan. 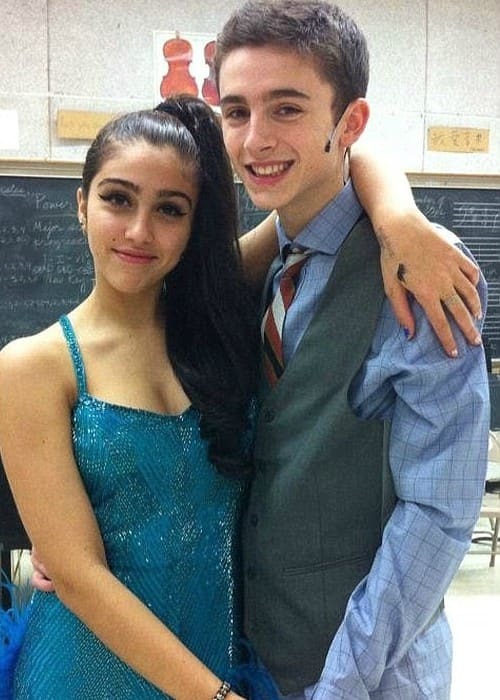 Timothée Chalamet (2013-2014) – Lourdes started dating her schoolmate from La Guardia High School of Music & Art & Performing Arts and Homeland actor, Timothée Chalamet, in 2013. It was a young romance and ended up soon in 2014. She has Italian, French-Canadian, Cuban, English, and remote Swiss-French ancestry. She often tends to dye her hair ‘purple’, ‘black’ or ‘green’. Lourdes has been featured in the launch campaign for Stella McCartney‘s “POP” fragrance. She has also modeled for the Converse x MadeMe campaign in the past. Her work on Madonna: Celebration – The Video Collection (2009) and for appearing on the TV series 106 & Park Top 10 Live. Lourdes has given backup vocals to Madonna’s song Superstar in 2012. She made her TV show debut in an episode of the TV series, 106 & Park Top 10 Live, in 2014. Being the daughter of the former fitness trainer, Carlos Leon, she gets all the assistance she needs in maintaining a healthy lifestyle. She got her name from the French city of healing and miracles, Lourdes. She is fluent in French, Italian, and Spanish. Madonna was shooting for her film, Evita, when it was confirmed that she was pregnant with her first child, Lourdes. 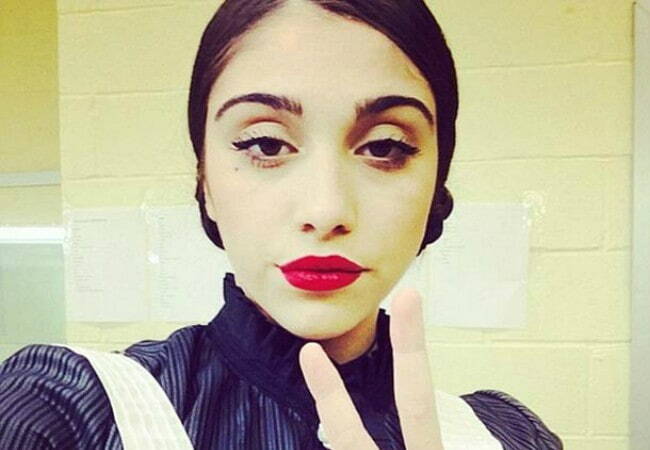 Lourdes helped her mother to write a children’s book when she was 7 years old. In 2009, she was considered for a role in the movie Harry Potter and the Half-Blood Prince, but her mother made her turn it down. She has a shopping brand which is named after one of her mother’s famous songs, Material Girls. Lourdes’s birth was announced by Paul Fleiss. Her interest in fashion grew at a very early age when she started dressing Madonna’s dancers. She shares a very loving relationship with her mother and has tattooed ‘MOM’ on her fingers. 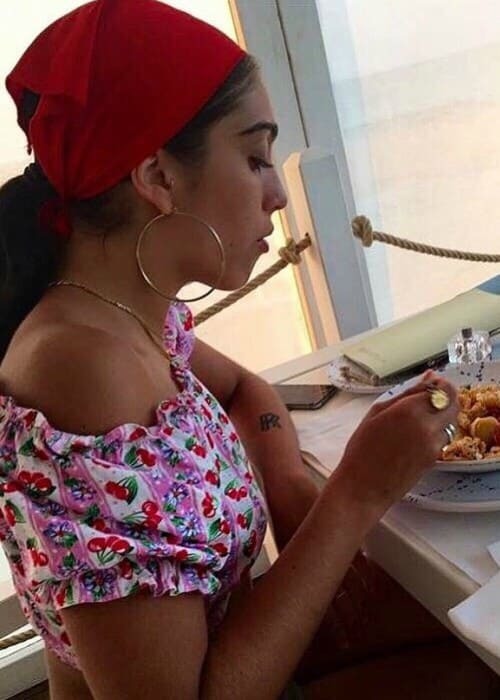 Lourdes sometimes uses French as a preferred language while talking on the phone to keep her things away from her mother, as Madonna doesn’t understand French.